Spread both sides of bread with “paradise” mayonnaise. Stuff with turkey, tomatoes, Watercress, and onions. Cut into eight equal wedges and serve immediately, or wrap with clear wrap and refrigerate for up to 6 hours before cutting. 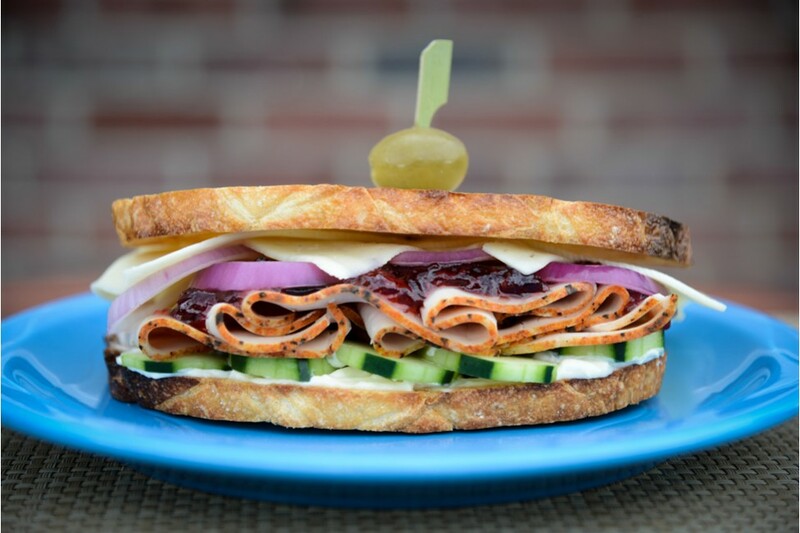 This sandwich transports well, and is a great, ready to eat sandwich for your first Spring Picnic or tailgate party.